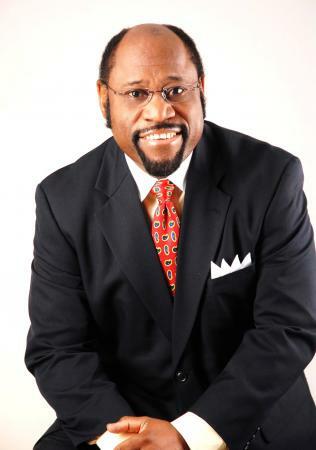 Dr Myles Munroe’s life provided him with unique opportunities to observe the purpose and power of governors in colonial administrations. 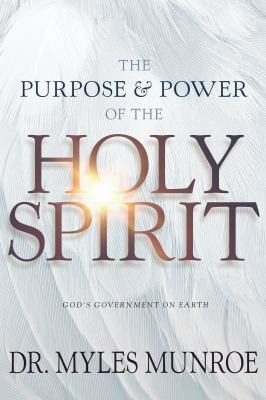 It also gave him special insight into the work of the Holy Spirit, who he aptly describes, in this book, as the Governor of heaven who communicates the Creator-King’s desires and plans for expanding the culture of His kingdom to the citizens of the colony of earth. We read of how the Governor was recalled after Adam’s rebellion and declaration of independence; of God’s intervention in the Old Testament in terms of a promise and plan to return the Governor to earth to live in people again to transfer earth into a reflection of the Kingdom of God; and of how Jesus died and rose again to redeem and restore humans to the King-Father and His Kingdom. “The principal goal and primary purpose of Jesus coming into the world was to deliver the Governor of heaven to the colony of earth. (it) Everything else(it) was a means to that end. He didn’t come to bring us to heaven. He came to bring heaven to earth” writes Munroe. Chapter by chapter he describes the role and nature of the Holy Spirit and how we can receive and know Him and live in His fullness. The fruits of the Spirit are the nature of the King and where they are manifested, the culture of the Kingdom is present. The gifts of the Spirit are evidence of the presence of the government of heaven in the colony and of the will of the King to give the best to His citizens. Exercising Kingdom dominion on earth, under the guidance of the Governor, is our collective purpose and calling, says Munroe. Published in 2018 year under its current title, the book was originally published in 2007 as The Most Important Person on Earth. In a season when the increasingly anti-Christian culture of the world is leading people into greater confusion and chaos, it makes sense to encourage believers to pay close attention to the Governor.